1. Position lens inches or less away from subject matter. 2. Do whatever is possible to do that, even if that means falling down a hill. The shot will be worth it. Probably. 3. Safety always comes 2nd. 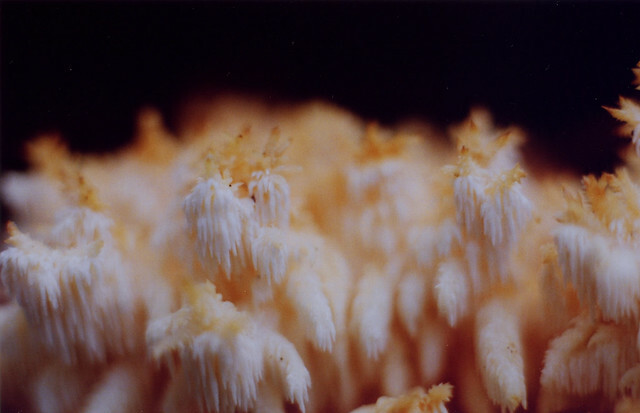 Posted in "35mm", "color", "forest", "fungi"